As our tailgates grew, we began to get more and more catering jobs. The kitchen at the house just couldn't accommodate feeding hundreds of people every weekend. Looking for a commercial kitchen for months, we came across Hole In one Mini Golf and knew it was a perfect fit. FAMILY, FRIENDS and COMMUNITY ... We can serve our food and keep true to ourselves and our values. We will be operating on an EAT IN / TAKE OUT basis, pick up your food and bring it home, or grab an open seat, its up to you. We proudly and unapologetically support our Military, veterans, police dept, fire dept, EMS and first responders. We recognize the importance of our undervalued teachers and community leaders that mold our children every day. We look forward to serving those that serve us and will be offering discounts and packages as a show of our appreciation. 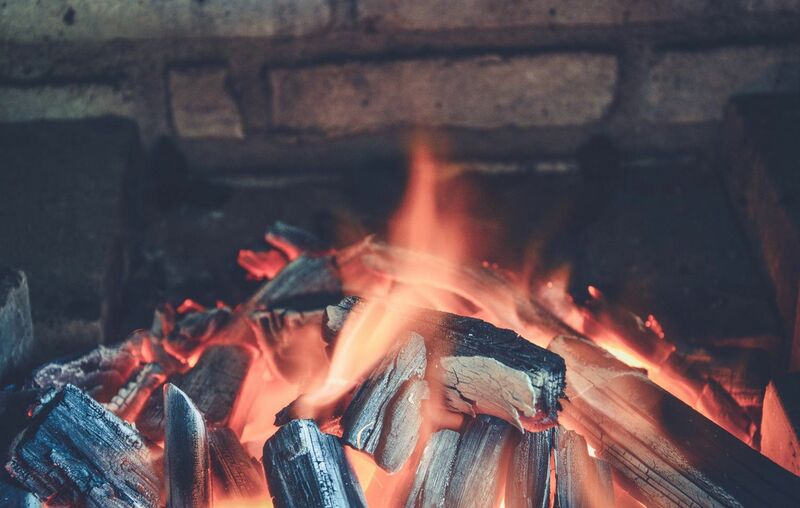 We use natural wood to cook low and slow in our custom pits. 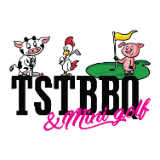 Our menu was created to show case real BBQ and family style eating. 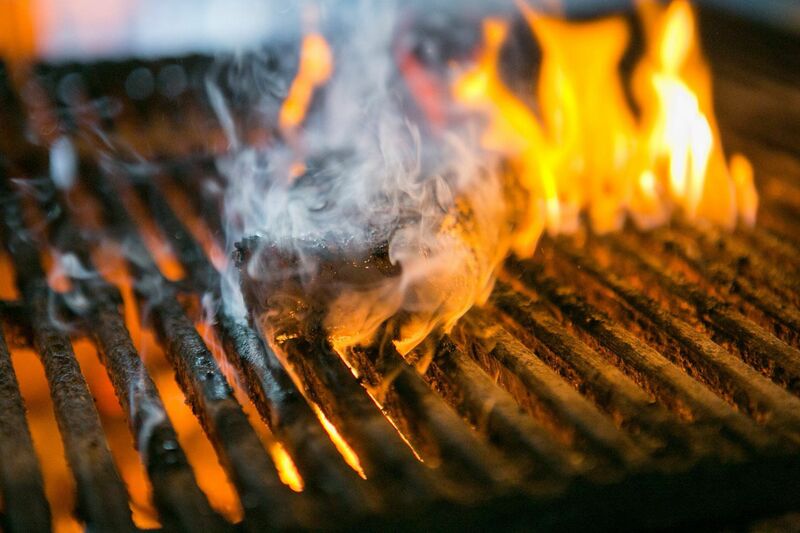 Each menu item is cooked for hours and hours with natural smoke to achieve a juicy, tender bite with rich natural bark. Due to the method of cooking we can only make so much in a day so when we are done we are done, we apologize in advance for any inconvenience. We would rather have you enjoy your dining experience than mass produce an inferior product.